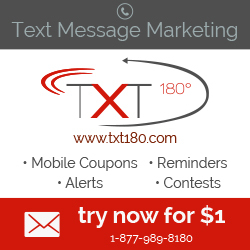 Running a proper text marketing campaign requires high levels of discipline and etiquette. This is because you are addressing an audience that can opt-out of your list whenever they want – and that’s usually when they’re not getting what they need. No one likes spam, whether it’s email or on their phones. While it is necessary to send important information to your audience through text messages, it does not give you the permission to spam them. As soon as people start noticing that you are spamming, they will opt-out very fast and your list will be empty in no time. 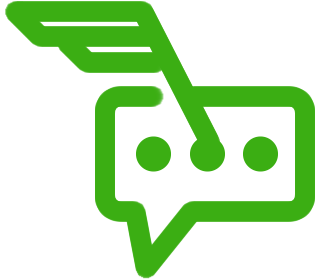 Therefore, you should send occasional messages that contain a lot of value to your audience for the best results. When composing content you are going to send, it is important that you go straight to the point. No one is interested in reading a lot of fluff on their small mobile device screens. In fact, text messages are limited in the number of characters they can hold so keep it short and simple. People want to know what your offer is and how long it will be available – that’s about it. If you’re sending helpful tips and information, do so in as few words as possible in order to keep their attention. Any other irrelevant information should be avoided. Freedom is the key to happiness and when you offer it to your customers; they will perceive you as a caring, responsible business. Let your customers opt-out of your list quickly and easily. In fact, include an opt-out message in every text so they know they are not forcibly stuck on your list with no way out. Otherwise, they may get a little aggravated. Text marketing may seem like scary project to take on, but it can be easily accomplished with the help of a professional specialist. Contact us today for a free, no-obligation consultation. This entry was posted in Blog and tagged how to sms autoresponder, Mobile marketing, text message marketing campaign, Text Message Marketing Etiquette, Text Messaging Advertising, wp autoresponder not working. Bookmark the permalink.